So lets enjoy some lesbian screen play at its very best!! 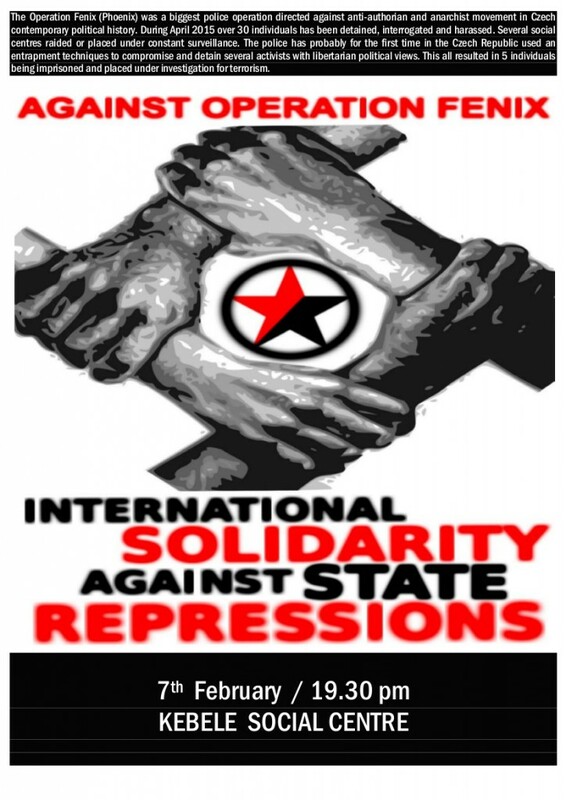 Its free to attend, but if you want to make a small donation to the upkeep of Kebele, this would be much appreciated. 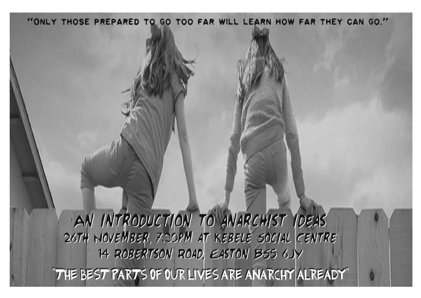 Come along to the Kebele Social Centre to watch this mini series. 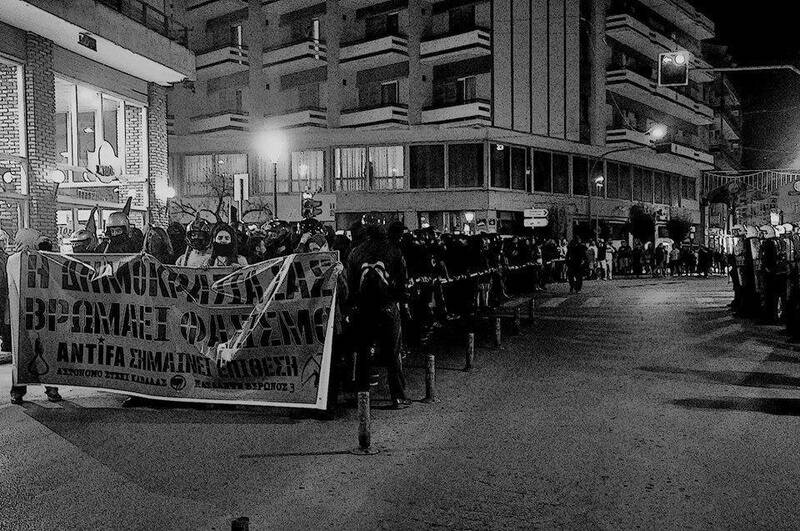 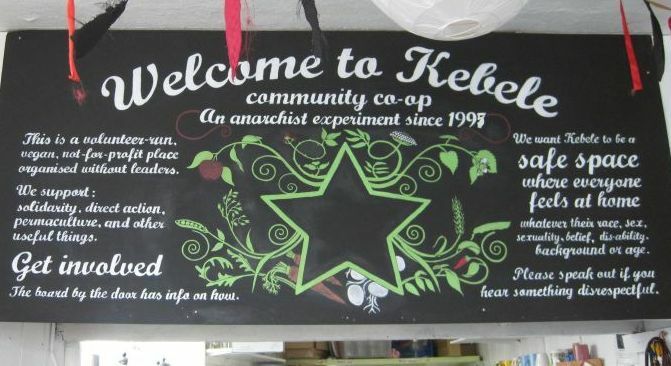 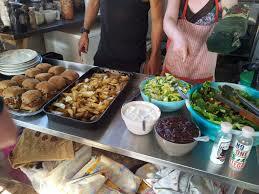 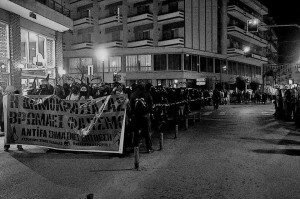 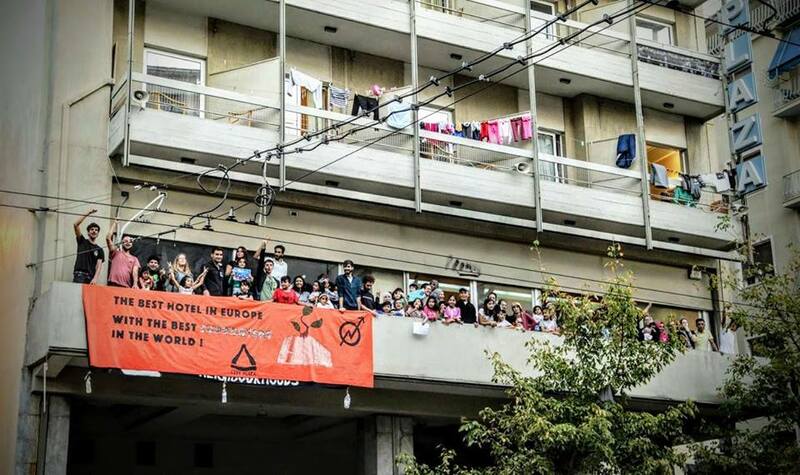 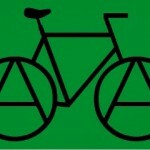 Its an anarchist co-op and vegan cafe with reasonably priced hot drinks and cake available during the transmission. 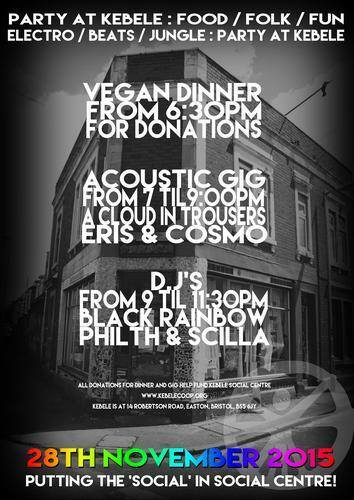 Afterwards, why not stay on at the Sunday Social for a vegan meal for £2.50?? 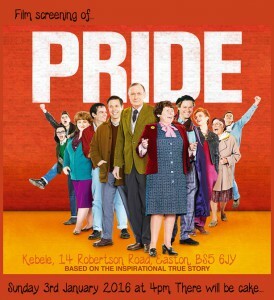 We will start showing the mini series at 3.15pm sharp, with 5 minute breaks between each episode for toilet breaks (purchase more cake/drinks) and to be finished by 6.30pm in time for the evening meal. 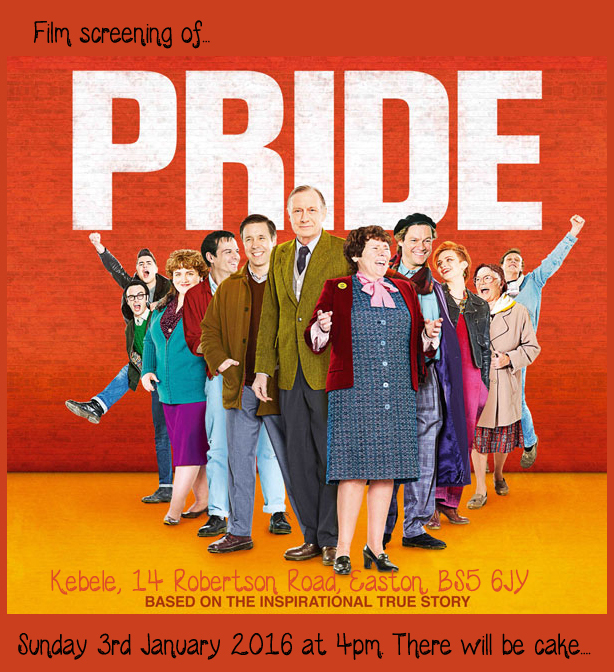 Film Screening of Pride – First Sunday in Jan before Dinner!